Candies, Candies, and more Candies..! Pile them, stack them into a tower until you reach the skies! 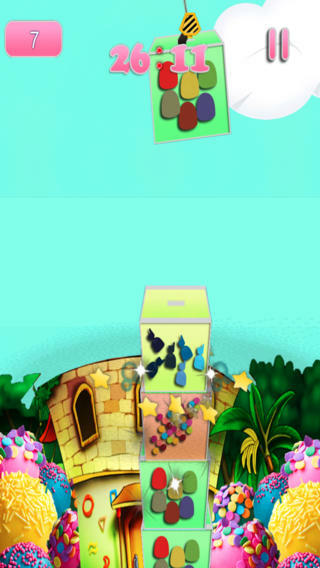 The goal of this game is to stack sweet candy cubes on top of other cubes. Pile them carefully and strategically to form a solid and balanced tower. Keep cubes from falling to continue with the game. Pile them into high towers and reach greater heights! The taller your stack grows, the higher your score goes! 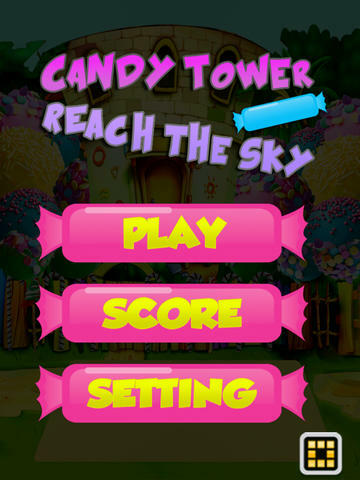 This game features a Leaderboard to compare scores with friends.